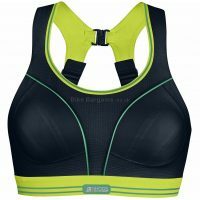 Cheap Cycling Bras - My sale sports bras suitable for cyclists! Below are my pick of the best sports bra deals I can find for us ladies. 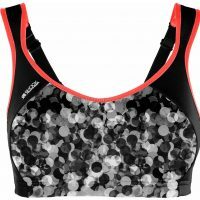 Generally speaking sports bras don’t seem to be as heavily or frequently discounted as other cycling apparel. However as and when I find any items on sale I include them on this page, together with sizing and colours available. If you’re after a short triathlon crop top, then I may be able to help with that as well. Hopefully you’ll find a garment to fit your figure, and if not then feel free to bookmark and I’ll try and add more items in the future!